Kind thoughts about yourself and loved ones can boost psychological and physical health. Washington: Caring for others and yourself can actually lead to a healthier lifestyle. According to a recent study introspection about yourself and your loved ones has both, psychological and physical benefits. As part of the study, researchers found that taking part in self-compassion exercises calm the heart rate, switching off the body's threat response. Previous studies have shown that this threat response damages the immune system. Researchers believe the ability to switch off this response may lower the risk of disease. In the study, 135 healthy students were divided into five groups and members of each group heard a different set of audio instructions. The team took physical measurements of heart rate and sweat response and asked participants to report how they were feeling. Questions included how safe they felt, how likely they were to be kind to themselves and how connected they felt to others. 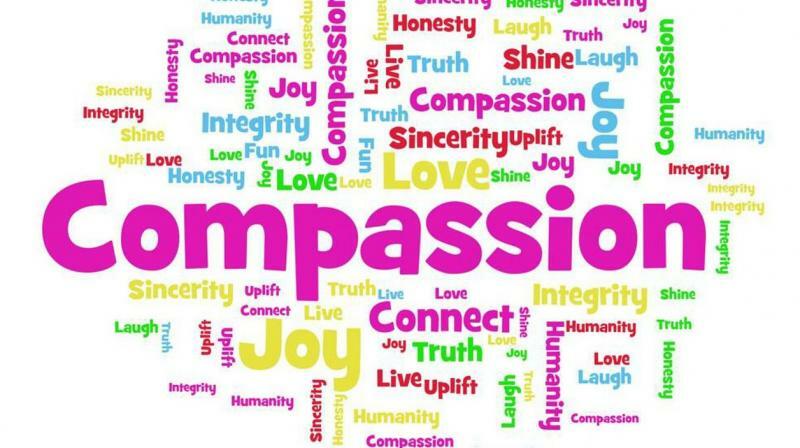 The two groups whose instructions encouraged them to be kind to themselves not only reported feeling more self-compassion and connection with others, but also showed a bodily response consistent with feelings of relaxation and safety. Their heart rates dropped and the variation in length of time between heartbeats, a healthy sign of a heart that can respond flexibly to situations. They also showed lower sweat response. The findings were published in the journal of Clinical Psychological Science. Meanwhile, instructions that induced a critical inner voice led to an increased heart rate and a higher sweat response, consistent with feelings of threat and distress. "These findings suggest that being kind to oneself switches off the threat response and puts the body in a state of safety and relaxation that is important for regeneration and healing," said Hans Kirschner, lead author of the study. According to the researchers, for people prone to depression, meeting their negative thoughts and feelings with compassion is a radically different way to keep them in check. It introduces a different way of being and knowing that is quite transformative for many people.